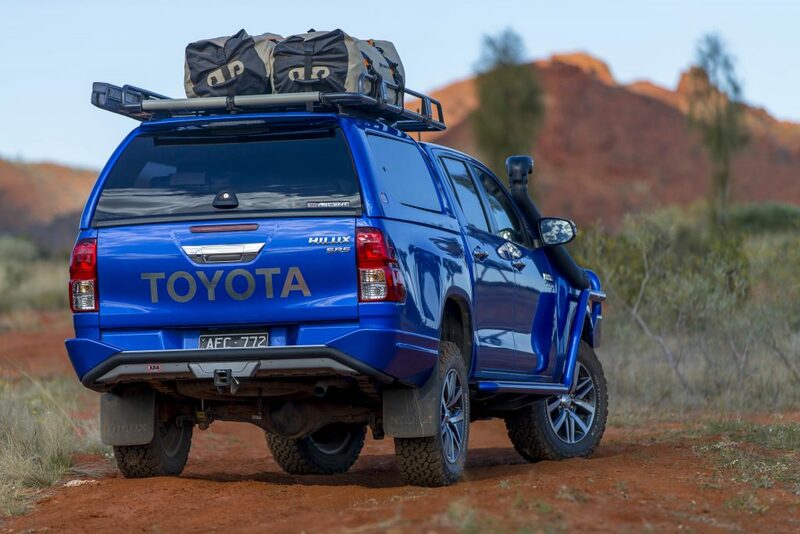 Successful 4×4 adventure touring is all about preparation, having the best gear and never leaving anything to chance. 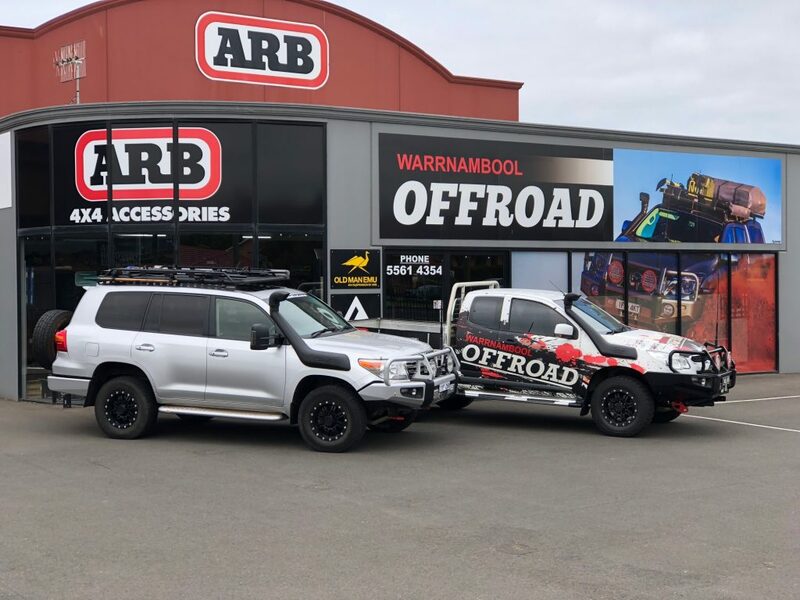 That’s where the combination of Warrnambool Offroad and ARB 4X4 Accessories come in. 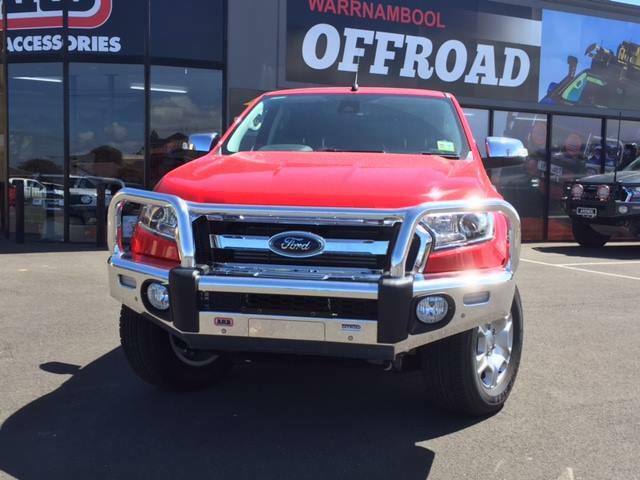 With years of hands on experience fitting accessories, maintaining 4 Wheel Drives and racing them in some of Australia toughest events, you get an idea of what works and what doesn’t. Add this to the continuous improvement philosophy of ARB and you have a powerful match, delivering reliability and performance over time. View our full before and after workshop photos by clicking the link below.